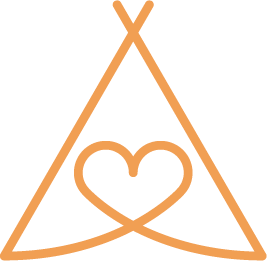 Sussex is the home of Love Tipis, and we are highly experienced in tipi hire across Sussex. We have worked with many happy clients on events, weddings, parties and christenings in Lewes, Brighton, Worthing, Shoreham-by-Sea, Chichester, Bognor Regis, Eastbourne and beyond, and we are the largest tipi hire company in the south east. 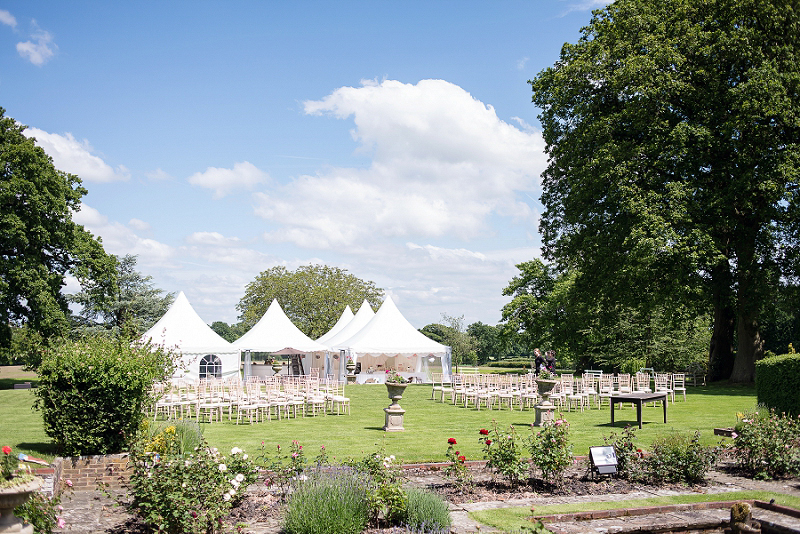 With a background in event planning, we also have an intimate knowledge of the Sussex area, its venues and facilities, and we pride ourselves in helping you to create the perfect wedding, party or event. Our tailored tipi hire packages are perfect for customising with personal messages or branding, and can be scaled up or down. For example, joining two (or more) tipis together means no gathering is too big or too small. 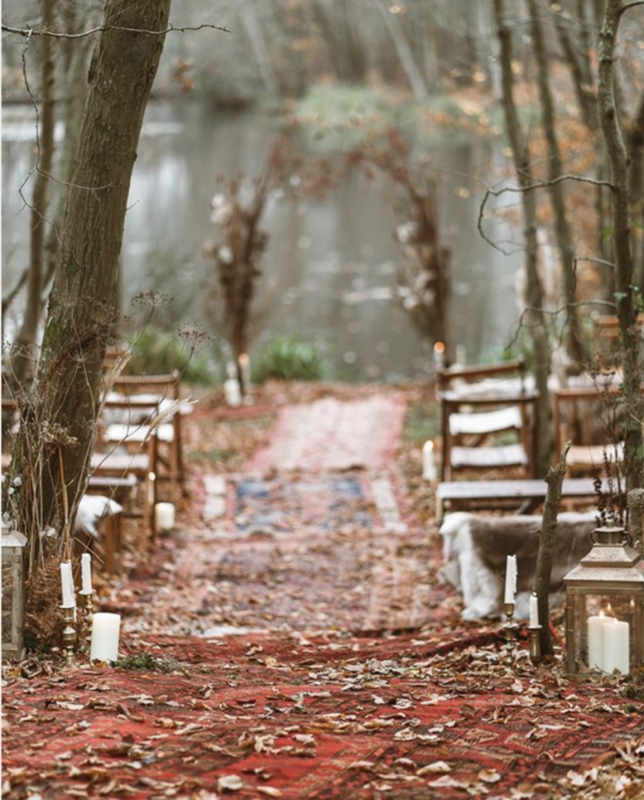 If you are planning an intimate wedding ceremony, large wedding dinner, corporate event, private reception, christening, a garden or birthday party, we have the perfect package for you. We have even supplied tents for festivals! All of our tipis can be used in a wide variety of outdoor locations, with tailored packages including bell tents for camping, a range of tables and chairs, fire pits, outdoor seating, chill out areas, dancefloors, bars and DJ booths. Contact us today to find out more about what we have to offer and check out some of these recommended venues for inspiration. 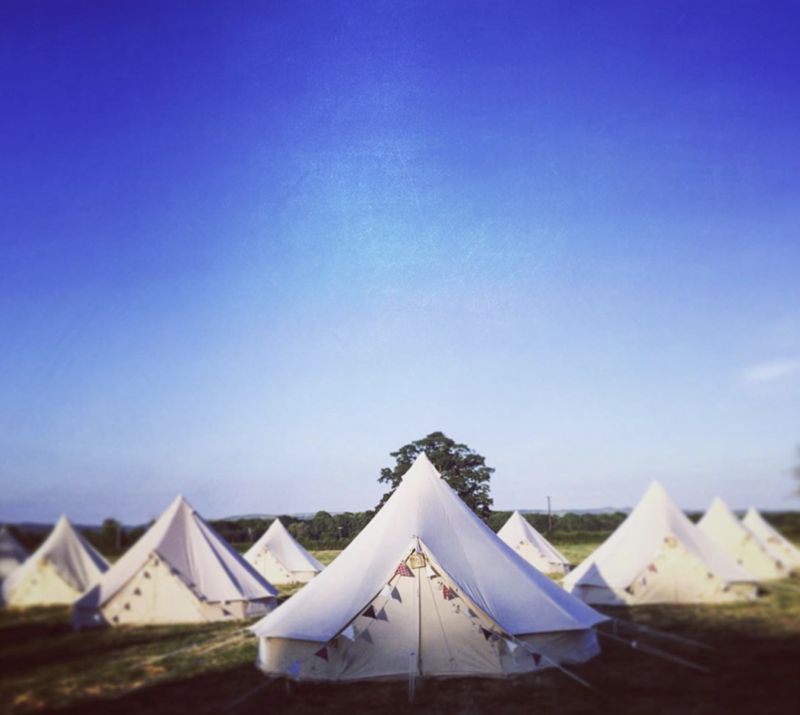 And if you need any kind of glamping facilities, we highly recommend our friends at Bumble Bell, who can provide beautiful bell tents for any occasion!